As music streaming applications become increasingly popular, we can't help but wonder how we could contribute to pushing the boundaries of one of our favourite platforms. As avid users of Spotify, we wanted to extend the capabilities of the application and fill the gap between its current functions and the potential we see in it. This is perfect for road trips-- no more fighting over the Aux cord, or other group activities like hiking, campfires or even parties. 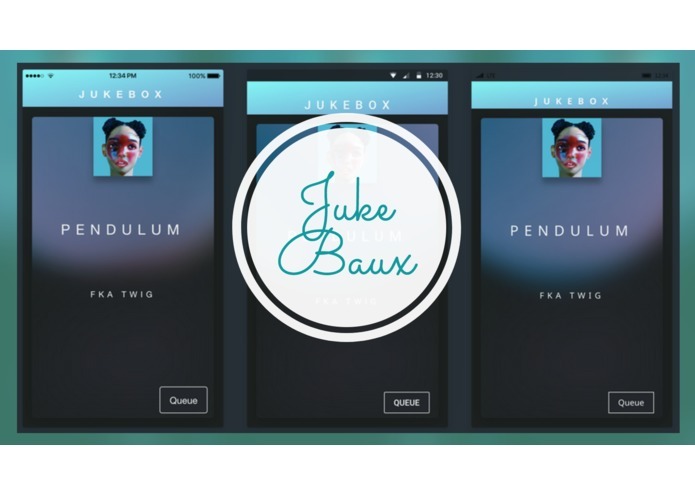 JukeBAUX only requires one user within the collaborative playlist to have Spotify. This user will then act as the DJ, but the song choices are directly chosen and voted upon by their peers via SMS, forming a priority queue of the best (collaboratively agreed upon) playlist ever. The application is a responsive cross-platform Progressive Web App (supports all of Android, iOS, Windows phones). We integrated Twilio's API in Python to receive text messages of song titles from users to one designated phone number, these song titles are lined up in our playlist according to popularity. 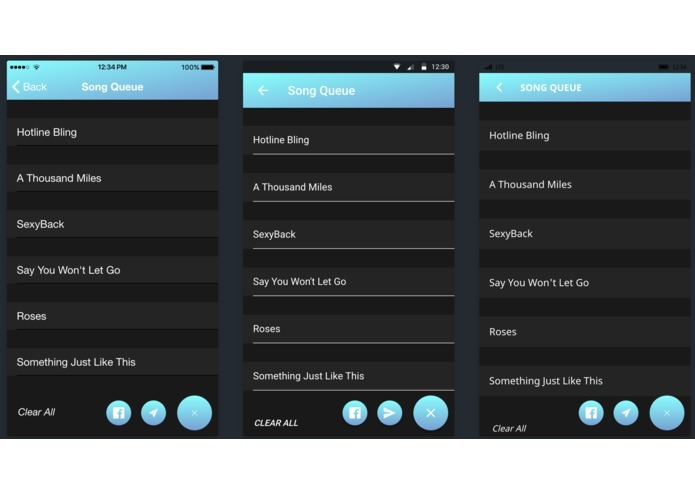 We then store these requests in our database and search for matching song titles with the Spotify API, playing the playlist in a dynamic order on the user's native platform (works on phone & web). Understanding how to piece all the parts of the app together took a lot of planning, discussions and trial-and-error. We used a wide array of languages and frameworks to deliver a polished app. The work was distributed so everyone felt challenged while still being able to do their parts. Since our strengths differed so much, we were all able to take complete ownership of large chunks of the project. 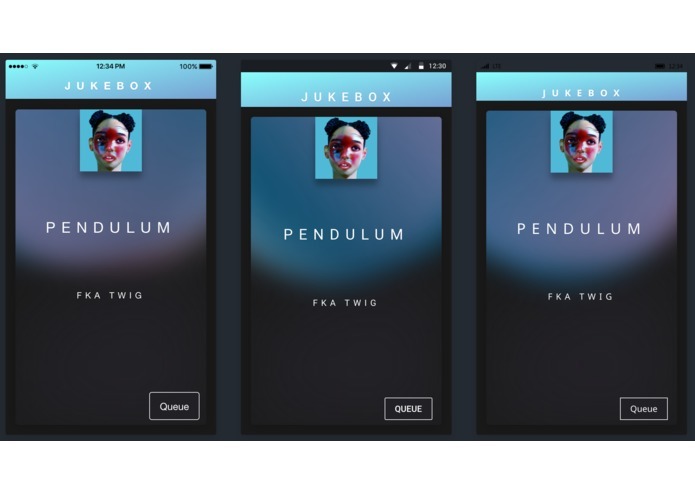 Integrated Twilio & Spotify's API into the application. 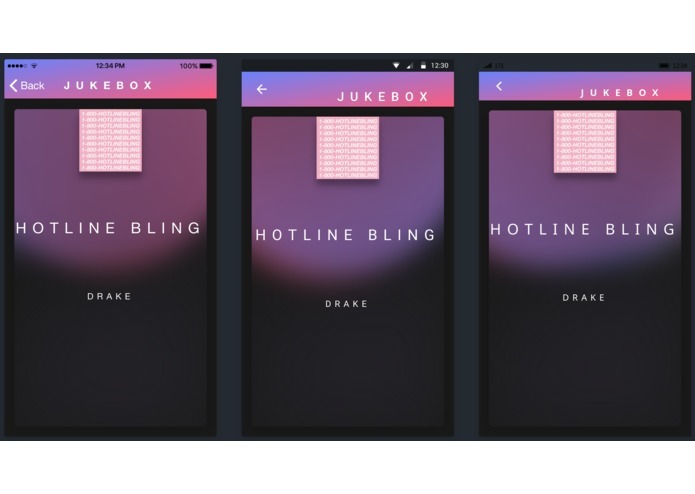 We'd love to see the function of being able to sync up different phones and play songs from a collaborative playlist at the exact same time-- almost acting as a loud portable speaker. 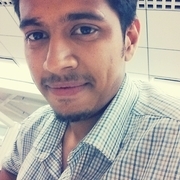 I was Involved in the backend development of server for the client application. Worked on creating a Django based web server to process http requests arising from song requests from users and create a priority queue for the order in which songs are to be played based on popular votes. UBC CS. 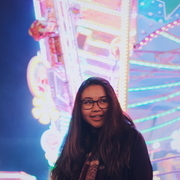 Co-Founder of UBC Hacks. A self-taught Machine Learning enthusiast who's pursuing a graduate degree at the University of Michigan, Ann Arbor.